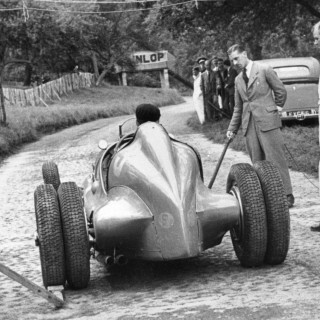 There is no shortage of tempting events taking place at Prescott Speed Hill Climb during any calendar year, and the famous and historic venue has now added to its 2019 itinerary something completely new and very special. 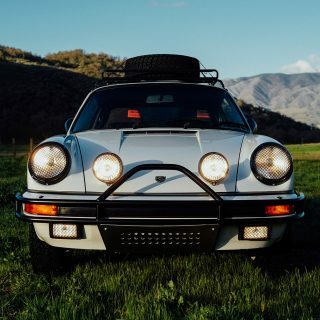 It’s called Porsche at Prescott and takes place on Saturday June 22. And as the name indicates it will have ample representatives present of the famous German marque. 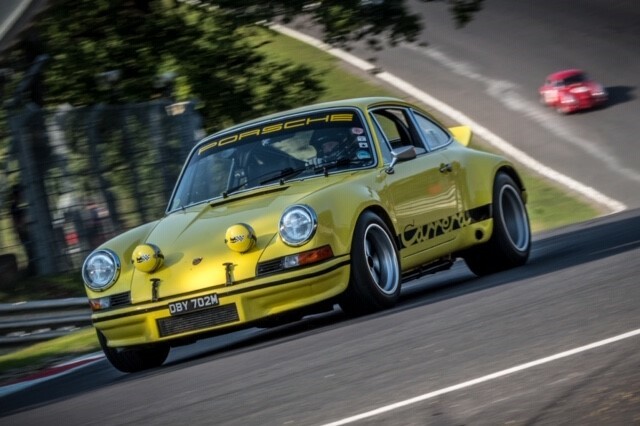 Indeed the event is part of the Porsche Club National Hillclimb Championship and organizers reckon there will be a full field of 35 Porsches, including two previous Porsche Hillclimb champions, competing on the magnificent hill near Cheltenham in southern England. 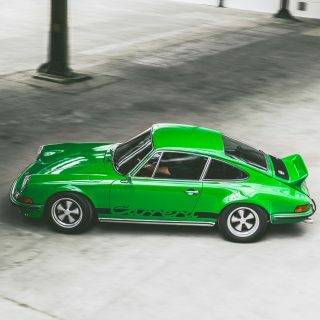 Among the line-up there will be cars from right across Porsche’s history, from air-cooled classics right through to the latest mid-engined models via a few transaxles. 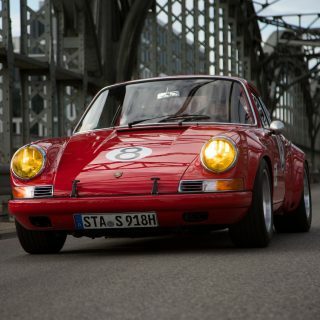 The event was proposed by competitors in the Porsche Hillclimb championship and will pay homage to the evocative German brand. 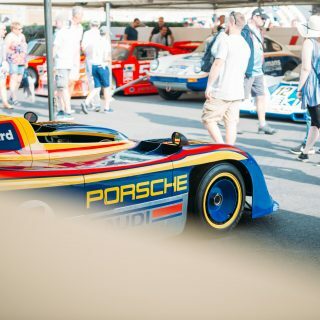 It gets better too as there also will be an incredible display of iconic Porsches in the Prescott paddock, and taking star billing among them is an iconic 956/007 Group C sports-prototype that bestrode much of 1980s’ sportscar racing. This one, designed by Norbert Singer, was built in 1982 for the FIA World Sportscar Championship and is as raced by Derek Bell and Stefan Bellof. 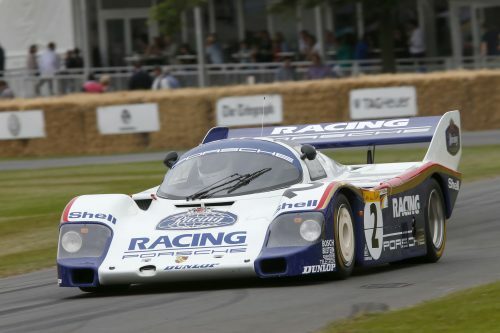 It also was in a 956 that Bellof set the Nürburgring Nordschleife lap record of 6m11.13s during qualifying for 1983’s 1000km of Nürburgring world championship round. The feat went straight into motorsport folklore and stood as a record for 35 years before being beaten, unofficially at least, by Timo Bernhard as part of the Porsche 919 Hybrid Evo’s ‘farewell tour’ last year. 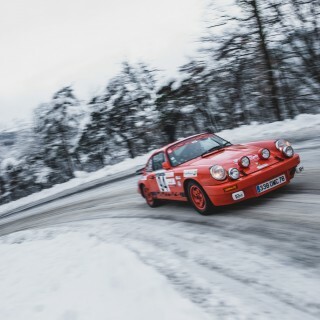 There also will be the 1973 Porsche 911 2.8 RSR, which is one of only 55 factory race cars and was owned previously by 1979 world rally champion Björn Waldegård. 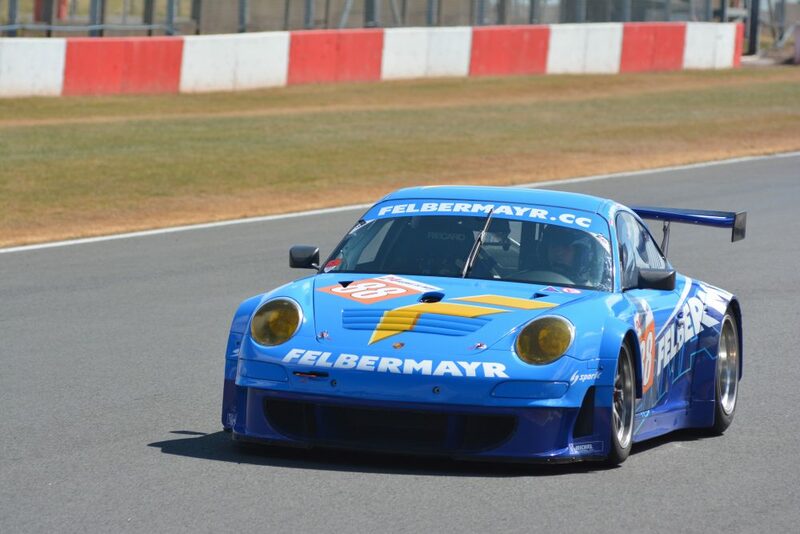 It’ll be joined by an even rarer 2009 Porsche 997 4.0 RSR, which is one of only 20 built. That has competed in the Le Mans 24 Hours on no fewer than five occasions as well as in 29 World Endurance Championship (WEC) races, as a semi-works entry supported by factory drivers. There also will be the Orchard zone away from the track, which will showcase a large gathering of high-performance Porsche sports cars, SUVs and sedans, again from a variety of eras. The event’s not entirely about Porsches either, as in addition to the championship and invitational classes for Porsches, the event will stage the return of the MAC Sunrise, SBD/HSA Speed, Midland Speed Championships along with a round of Prescott’s New Barn ‘B’ Licence Roadgoing Championship. Meanwhile the lederhosen-clad Bierkeller Boys Oompah Band trio entertaining the punters should ensure an inimitably German atmosphere! Tickets are on sale now, and cost £10 in advance or £15 on the day, while those aged under 14 get in for free. 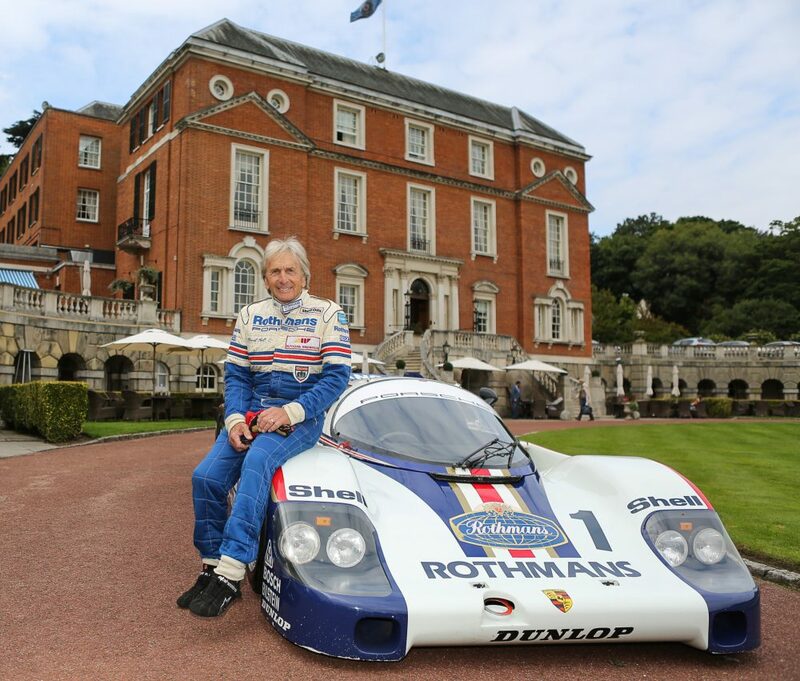 There also are special discounted tickets for members of Porsche Club GB.